These Volume Reducers have been developed by Anatom to reduce the internal volume in footwear in cases of excess space. They are an effective and inexpensive way of improving fit. 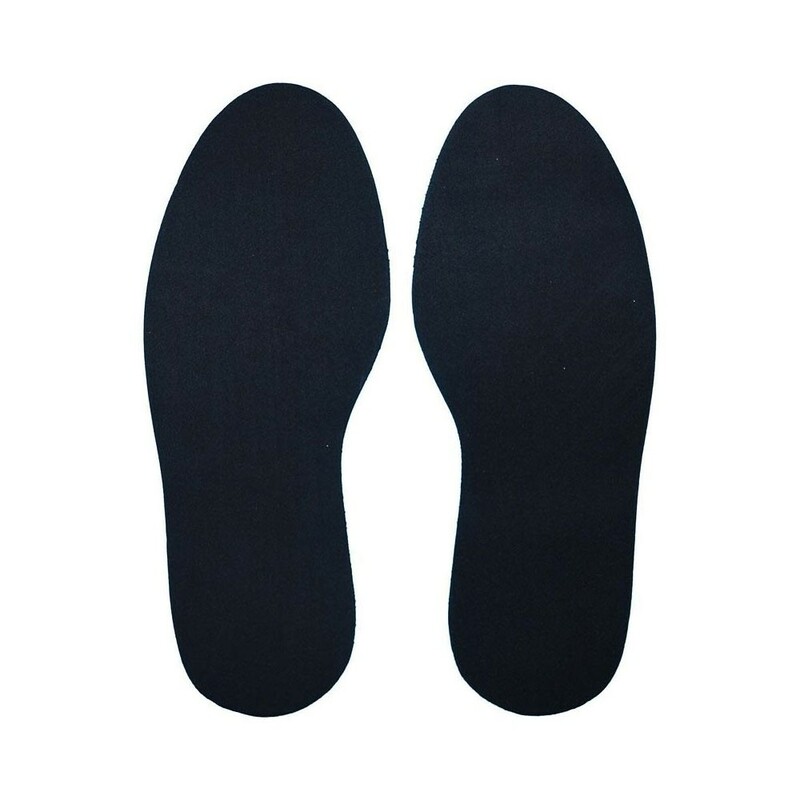 They can be trimmed using your existing insoles as a template and fitted underneath your insoles. Please note - we only stock the Anatom Volume Reducer in XL size for size 14 shoes (EU49) - that way you can trim to fit!